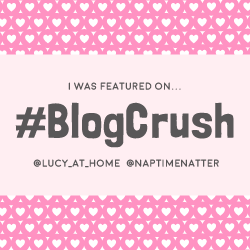 #Blogcrush is a place for lots of different bloggers to showcase a post they’ve written, and also to tell us about a fantastic post they’ve read by someone else. If you scroll down to the bottom of this page, you can see the list of posts. Just click on whatever title takes your fancy and it will take you directly through to that post. Or if you’re a blogger, why not join in with us by clicking the blue “Add a link” button? If you’re unsure how to join in or need a bit of help, please feel free to tweet me 🙂 You can also check out this post for general info about linky parties. 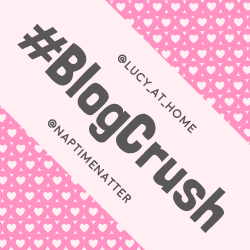 p style=”text-align: left;”>We’d love to share your posts with our followers so feel free to tag us in your tweets using the #BlogCrush hashtag. You can find us at @lucy_at_home and @naptimenatter. This was a post all about the lovely age of 6! My eldest is 6 and has just lost her first two baby teeth, so this post really resonated with me. Also, you just can’t beat a photo of little ones with their two front teeth missing! Aaaw! Finally, the post I’m linking up for Blogcrush Week 12 is called That Time The School Attendance Letter Made Me Sob. 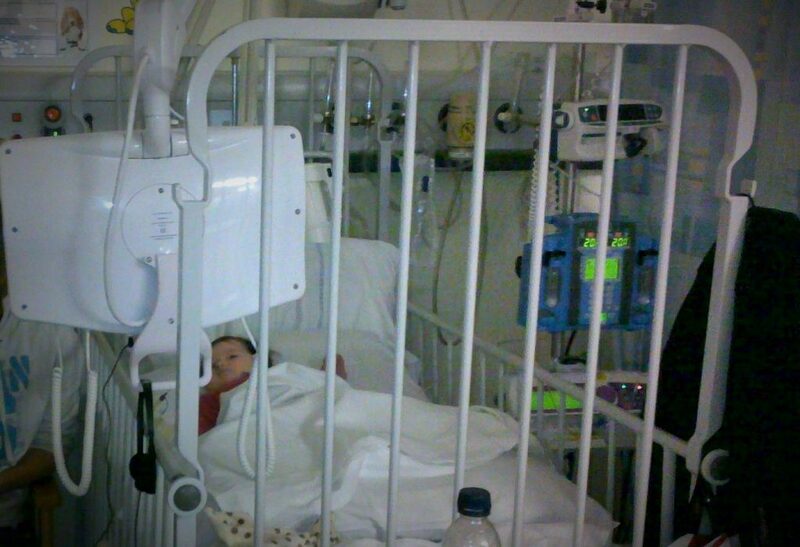 I’ve only briefly mentioned my daughter’s medical needs here on Lucy At Home because whatever I write, it just doesn’t seem to capture it quite right. But today’s post is a start. This photo is of her when she was just a few months old, and undergoing her first major surgery. 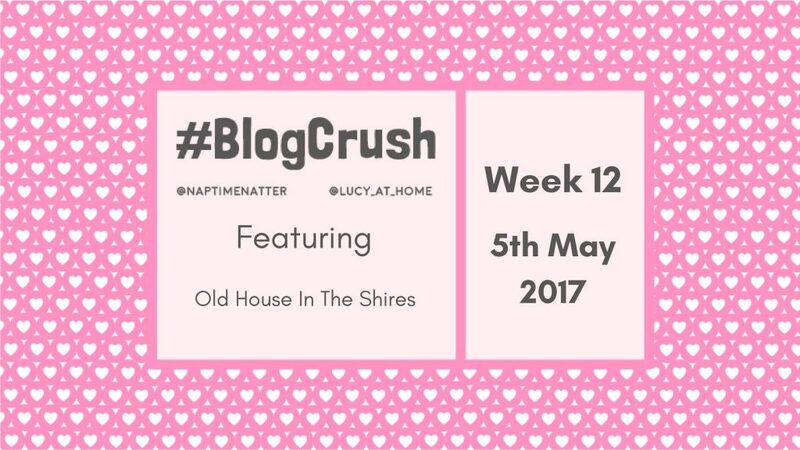 Thanks for popping over to #blogcrush and I’m looking forward to seeing what wonderful posts you guys have brought along to link up this week! You are very welcome! 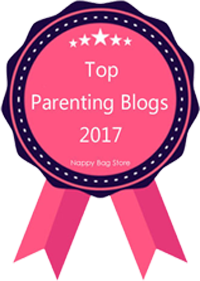 It was a lovely post, and so relevant to me at the moment with my own little 6 year old! What an awesome linkup! Thanks, Old House In The Shires for linking up one of my posts! Lots of good reads to check out here! Thanks for hosting!